We are an information site, dedicated to assisting Board members with any questions they may have about the Disney Vacation Club. This is the place to ask all your DVC questions. Here, you can tap into the vast knowledge that our Board members provide. Please visit our http://www.passporterboards.com/foru...tion-club.html for answers to many of your questions! Advertising or other attempts to use these boards for financial gain are not permitted. Any posts that are deemed as advertising for a commercial interest will be deleted. This includes "for sale" announcements. 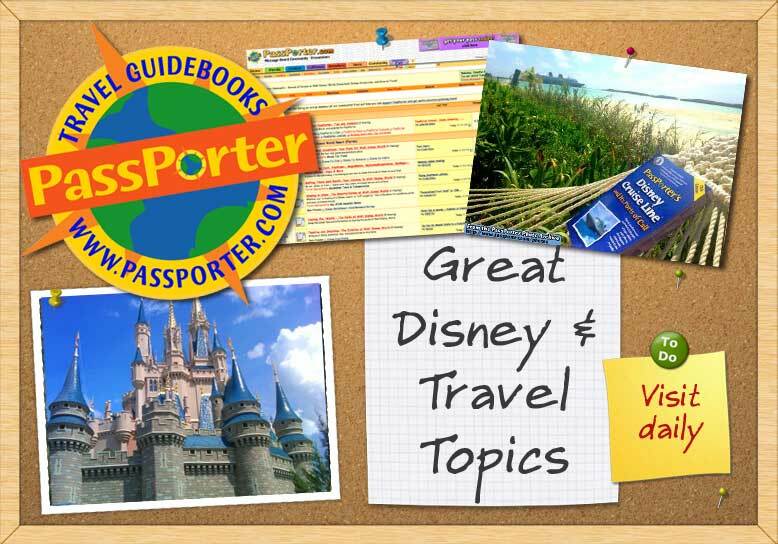 If you are looking to rent, purchase or sell your DVC points, there are many wonderful sites on the internet where you can do that. Last edited by chezp; 04-10-2015 at 12:45 AM..
Great job Sue. so glad to see some new action in this forum! You and Cheryl are great!!!! There are other ways for DVC members to rent out their points, or for non-members to rent a reservation. There are several "point brokers" that rent DVC points. Last edited by DVC Mike; 06-07-2017 at 03:59 PM..